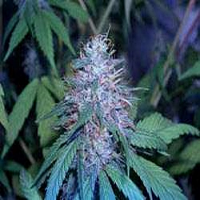 Masa Kritica Feminised Cannabis Seeds by Blimburn Seeds Blimburn Bcn Range: Remake and improvement of the Big Bud, an old genetic made by Neville for Sensi Seeds in the 80’s. 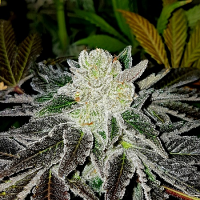 A very productive plant with a characteristic aroma and quality, this plant is humidity sensible because of its big, heavy and dense buds. 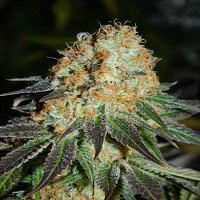 It comes from a vigorous afghan crossed with an Original skunk. Its flowering period is very short, normally on early September. Its flavour in mouth is just like the dried bud aroma. 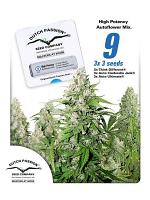 You will enjoy its long and sweet flowers taste which will remind you marmalade and rosemary.